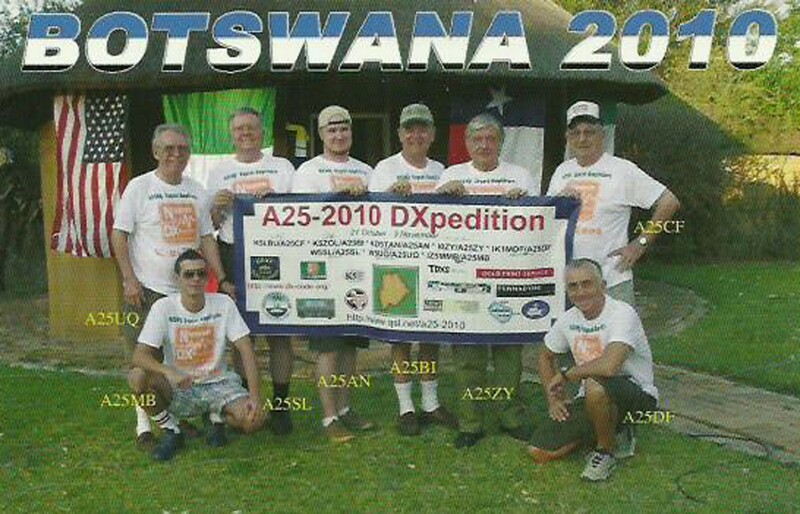 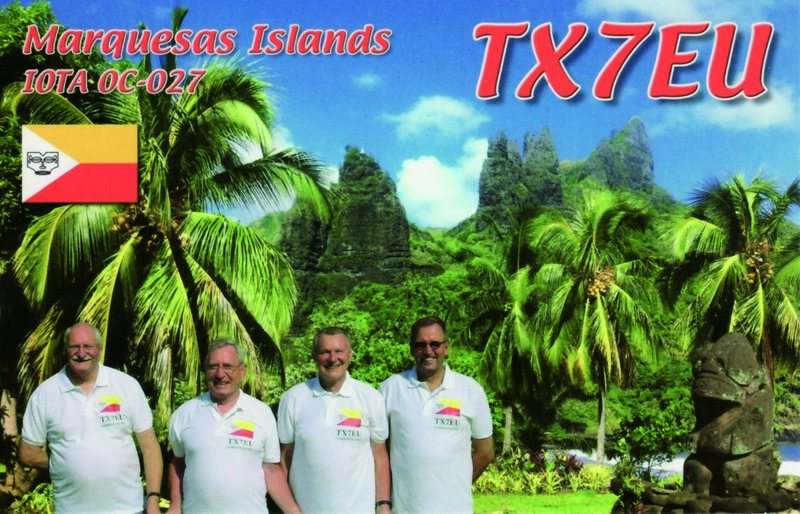 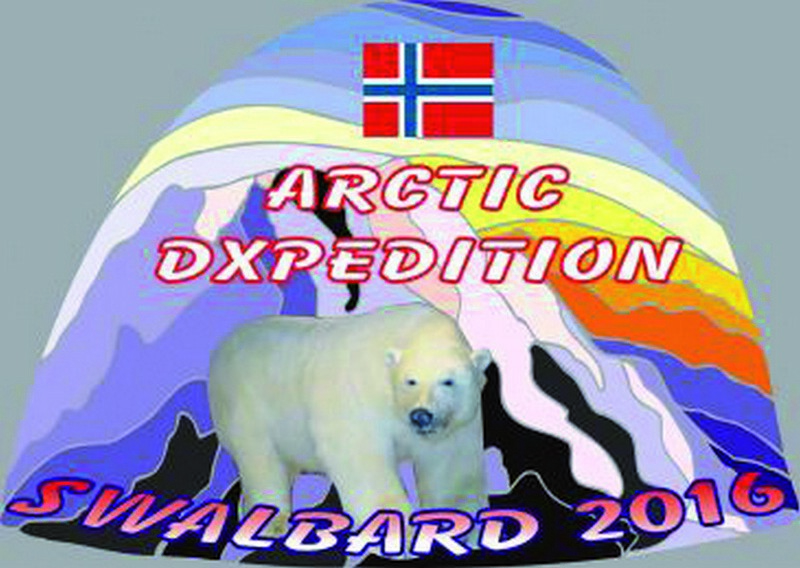 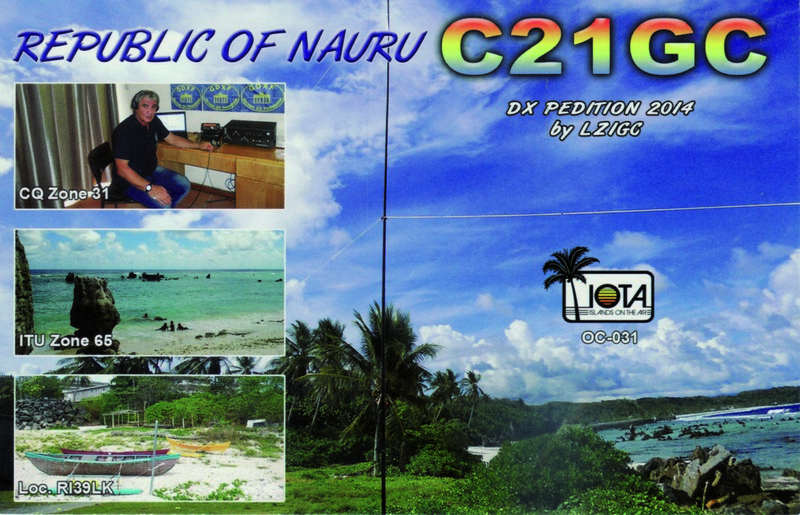 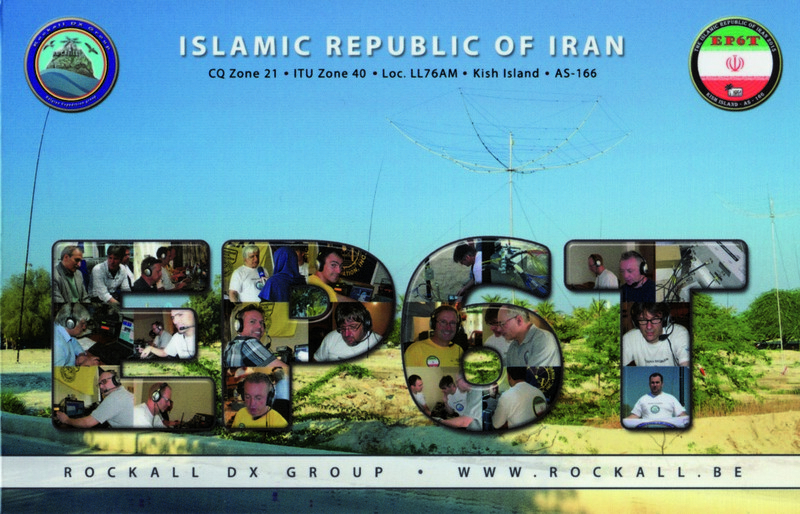 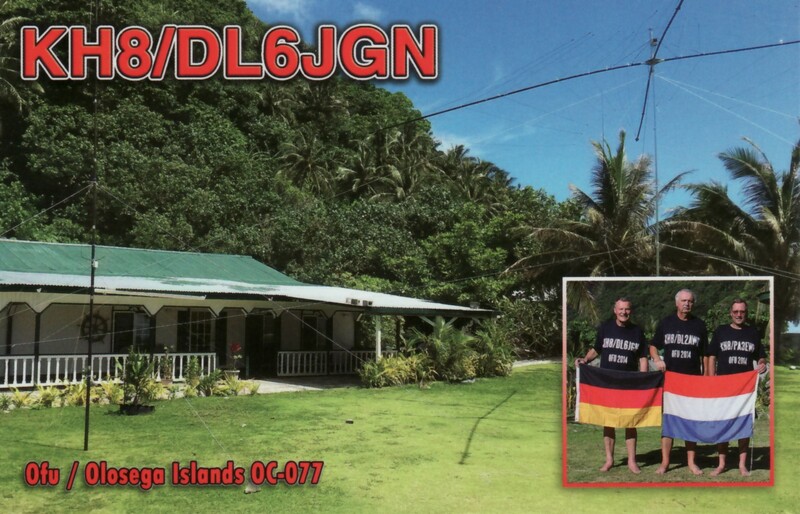 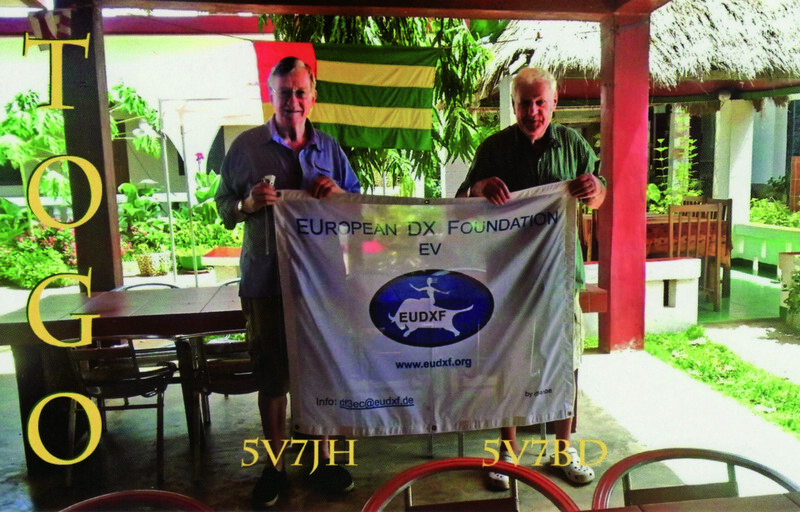 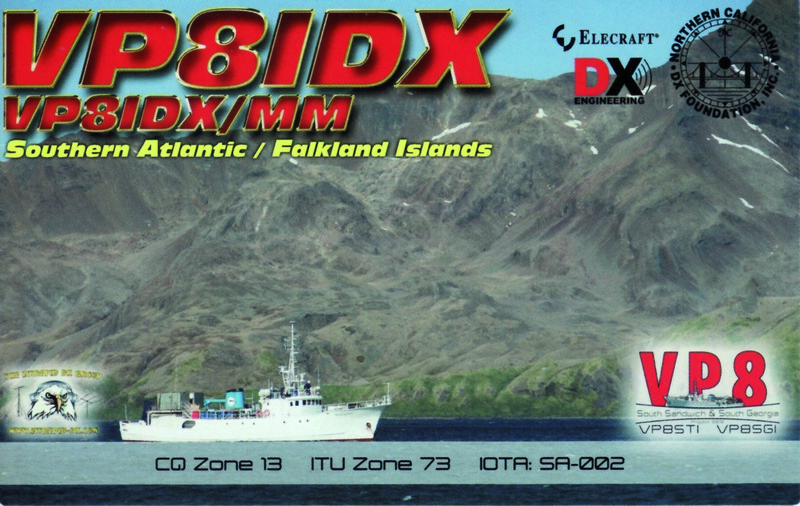 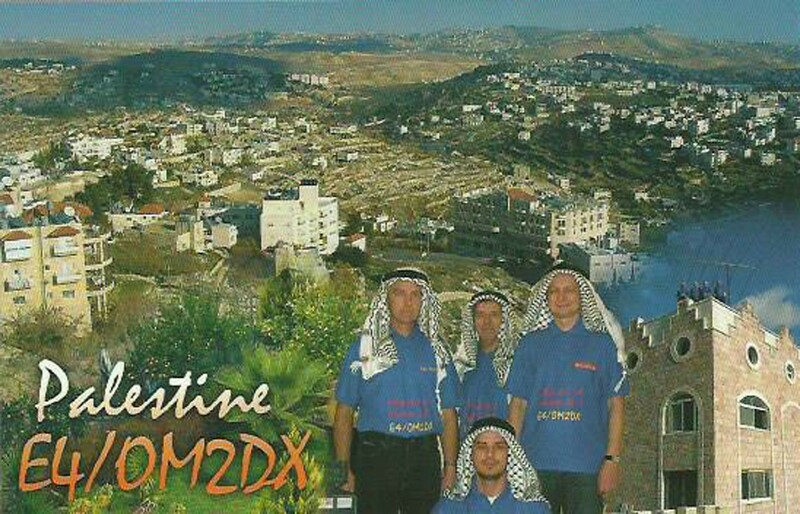 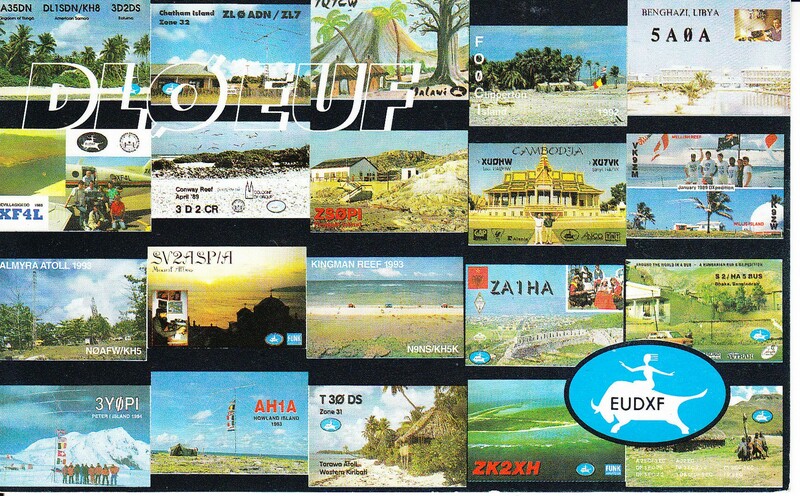 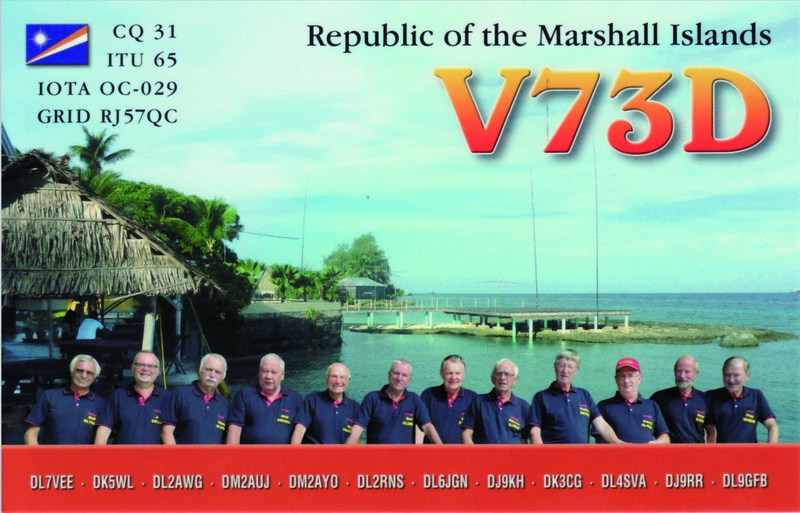 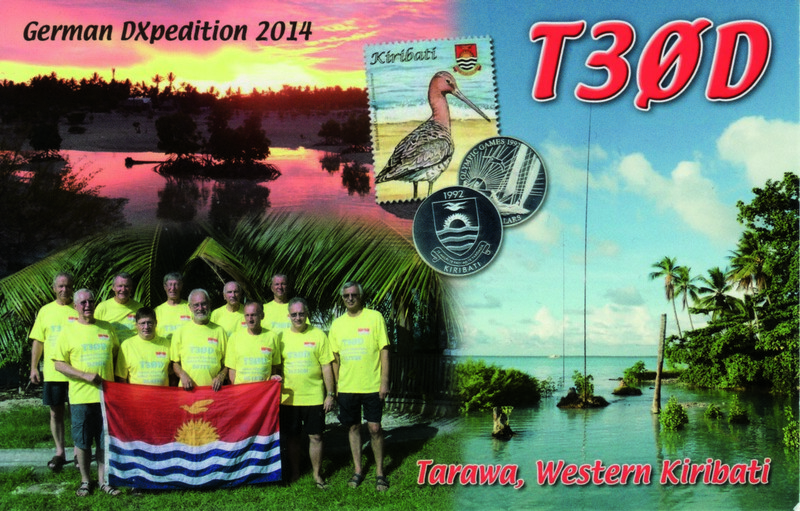 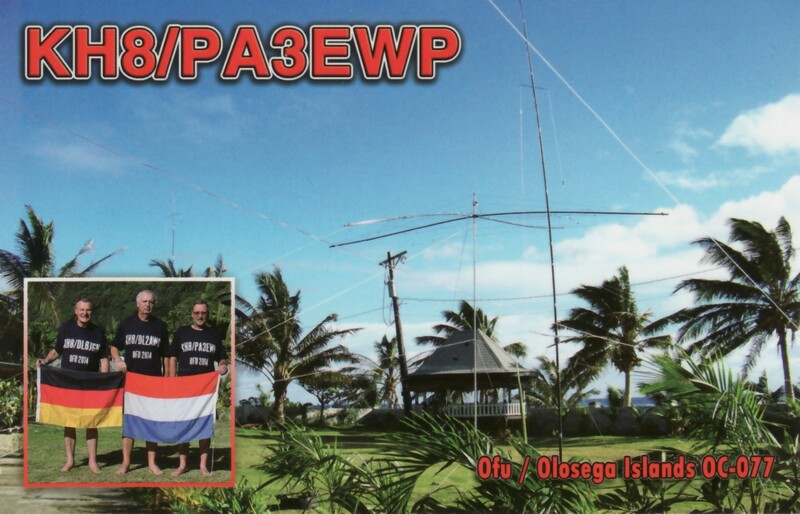 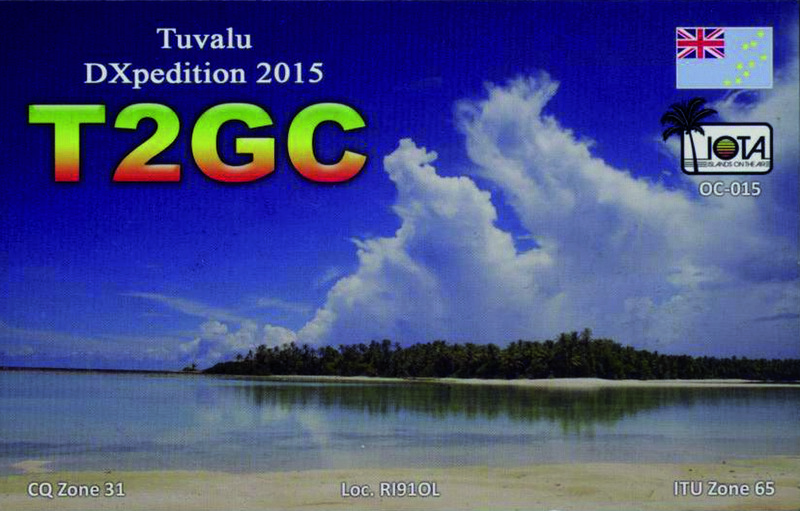 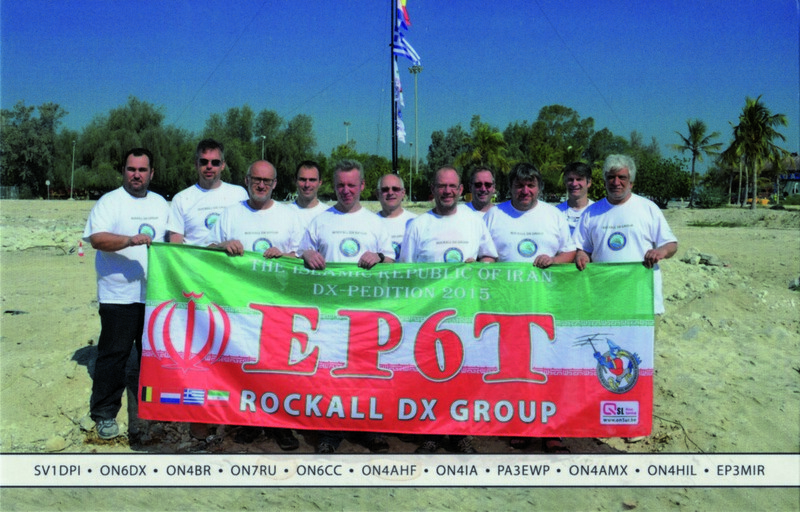 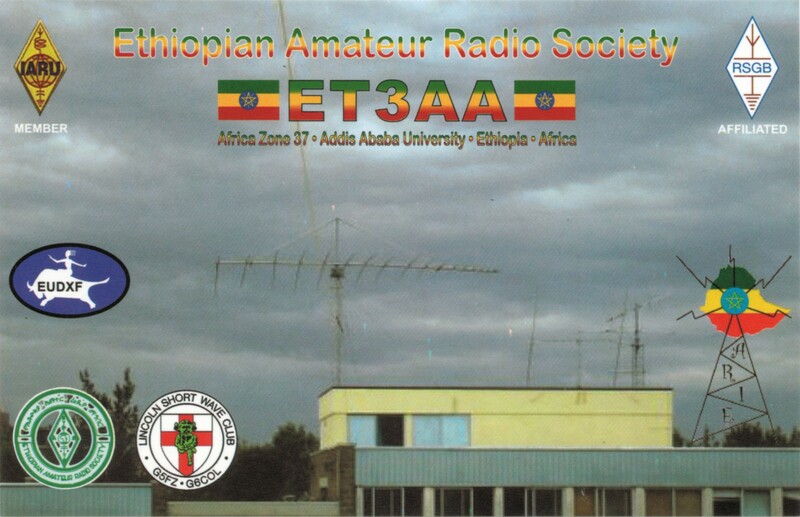 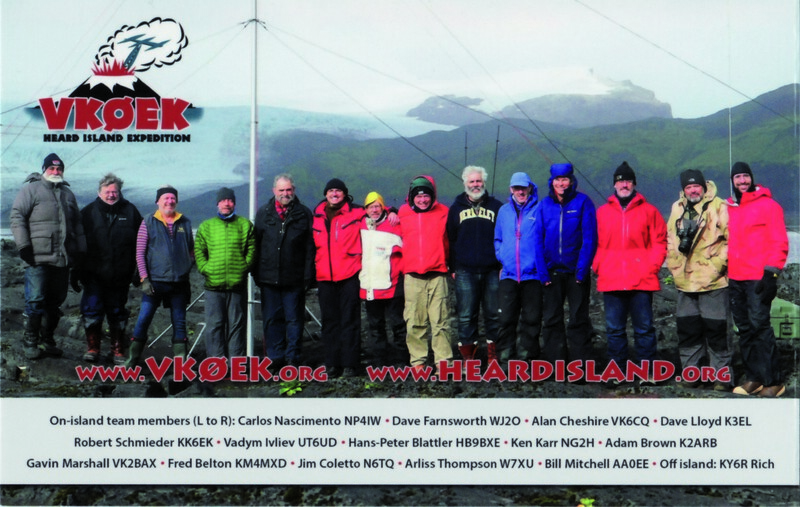 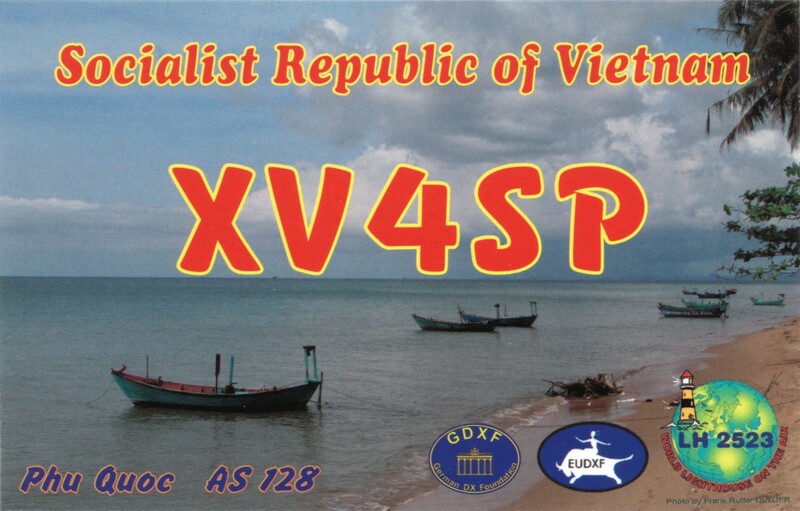 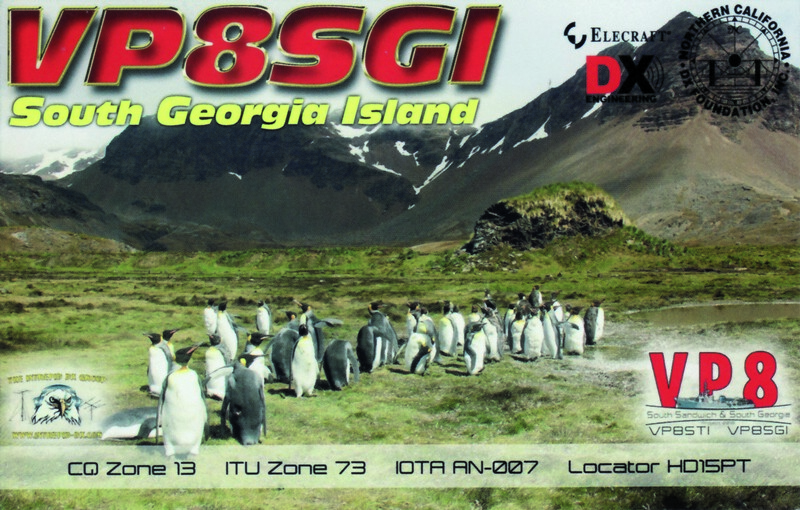 The EUDXF board has decided to support the Baker Island 2018 DXpedition. 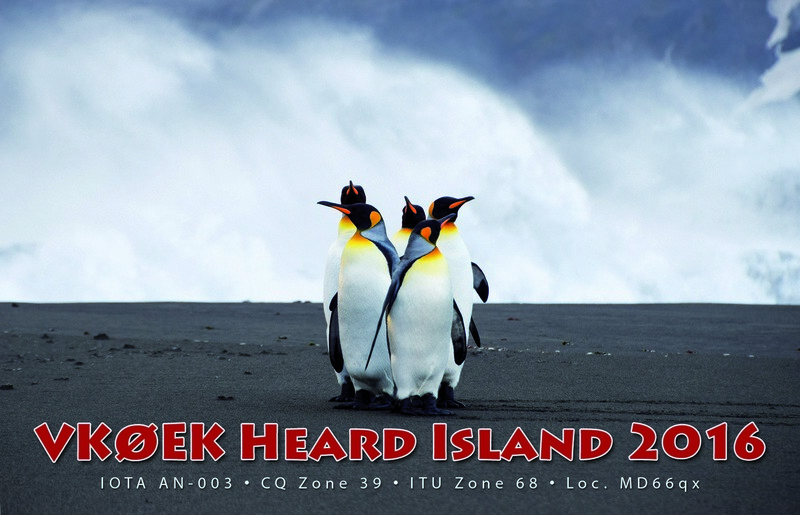 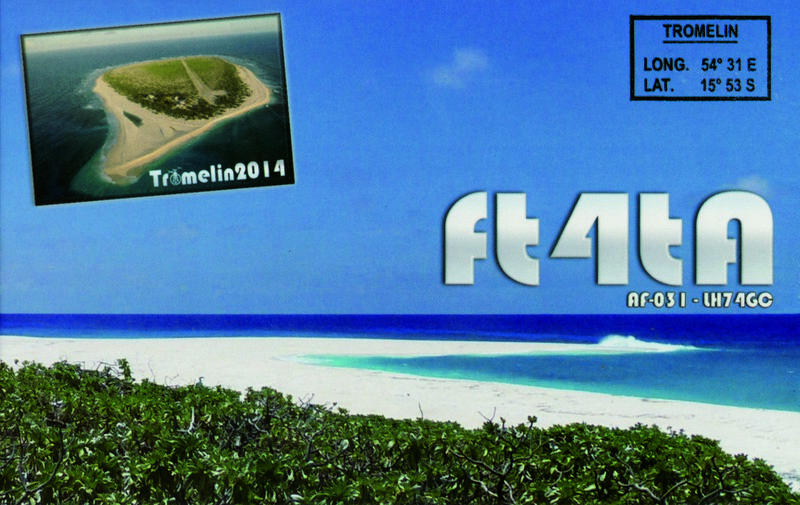 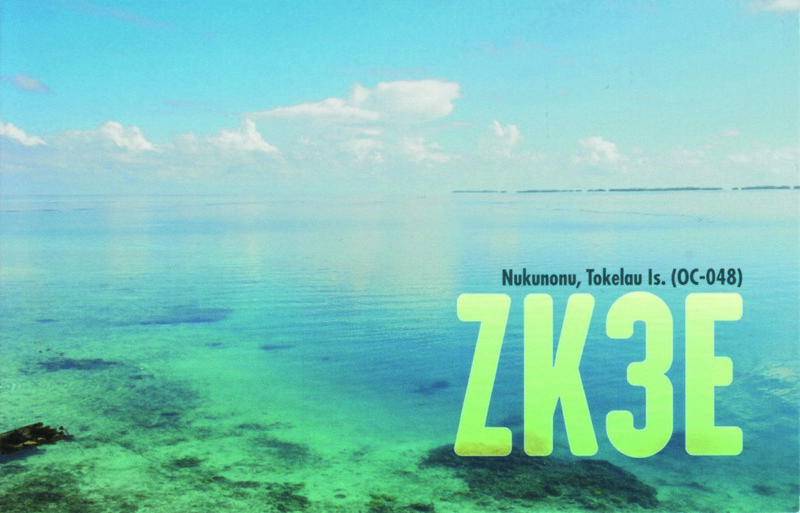 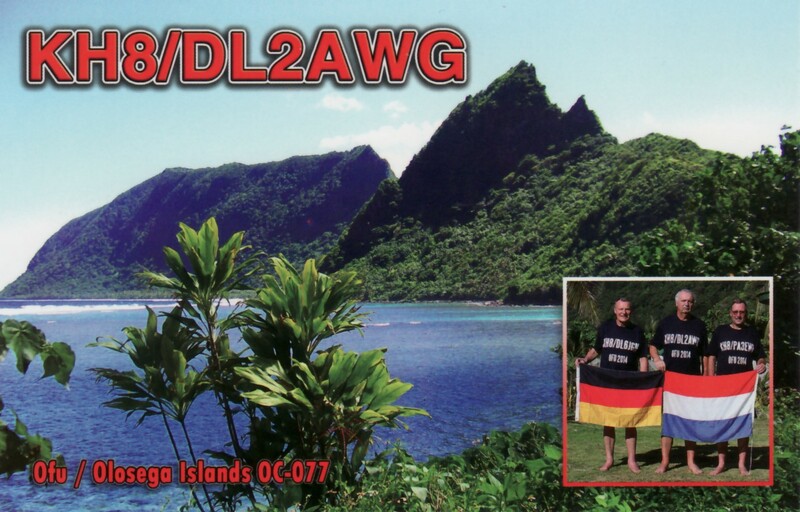 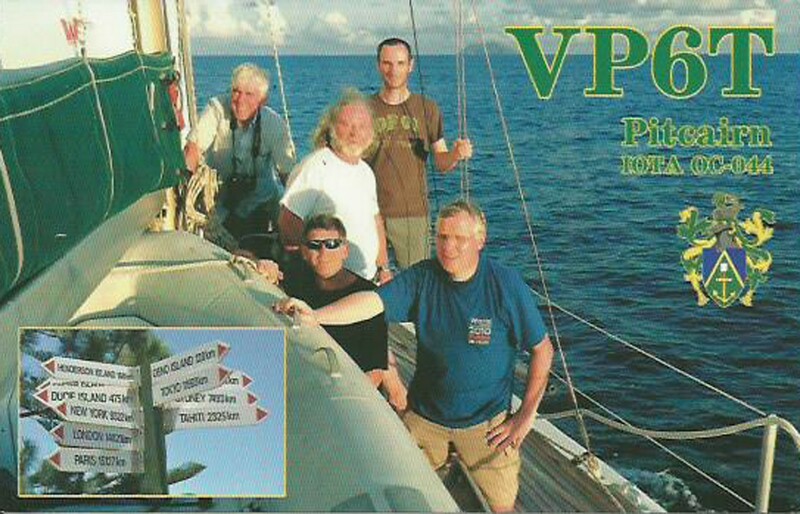 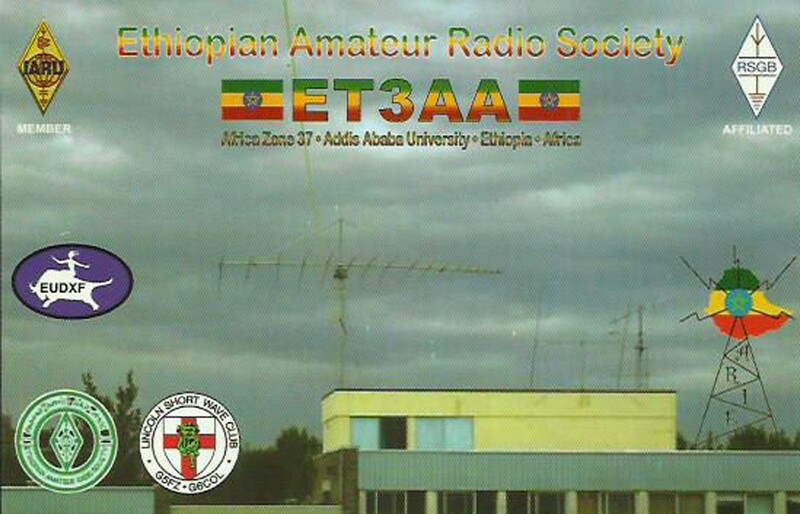 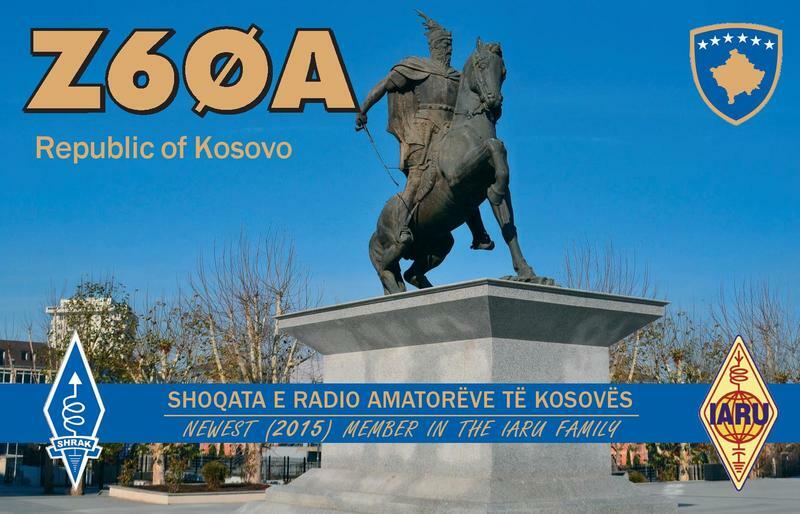 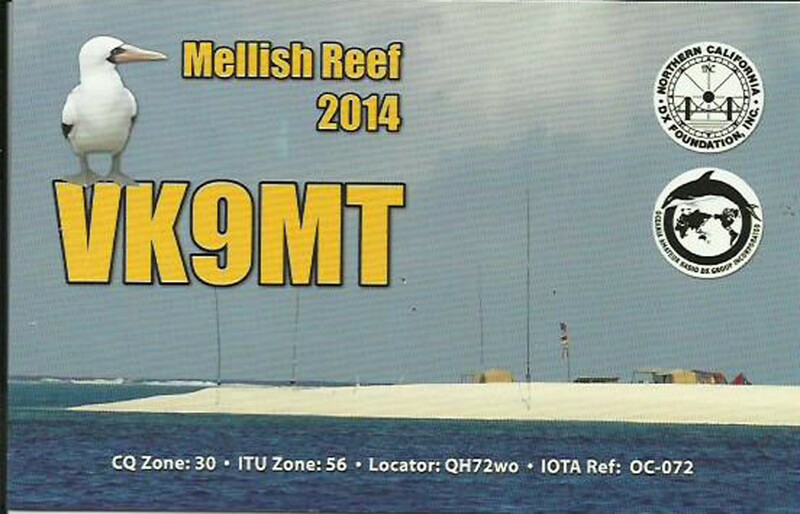 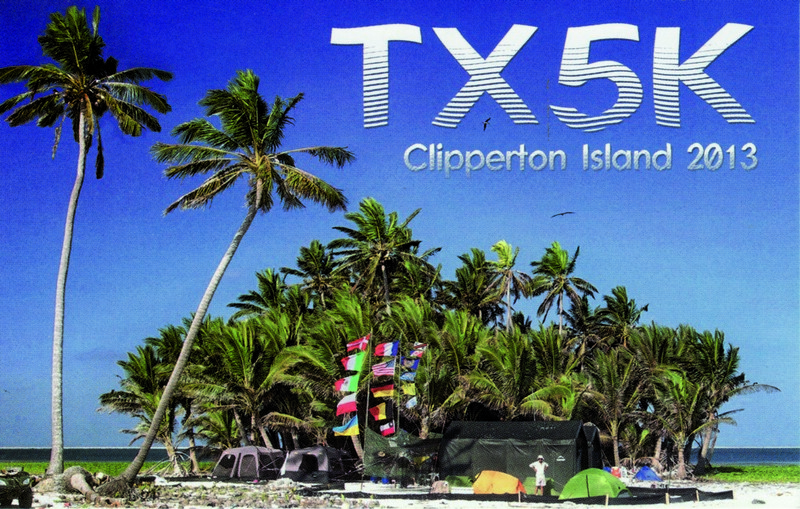 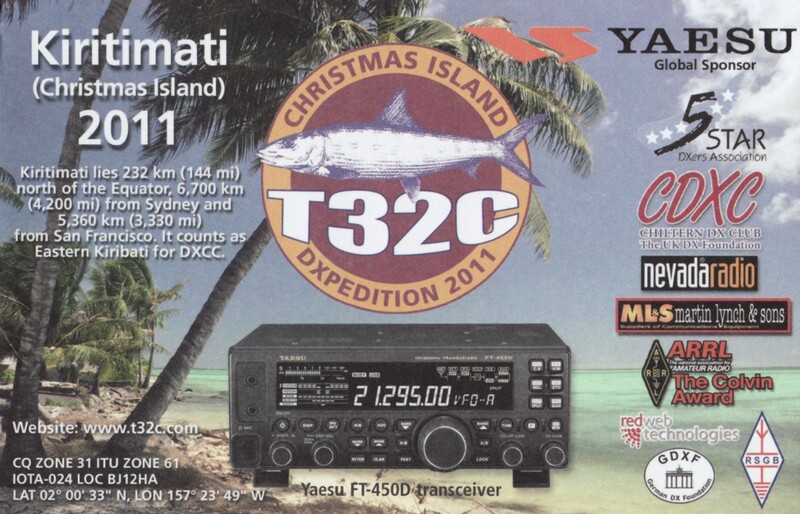 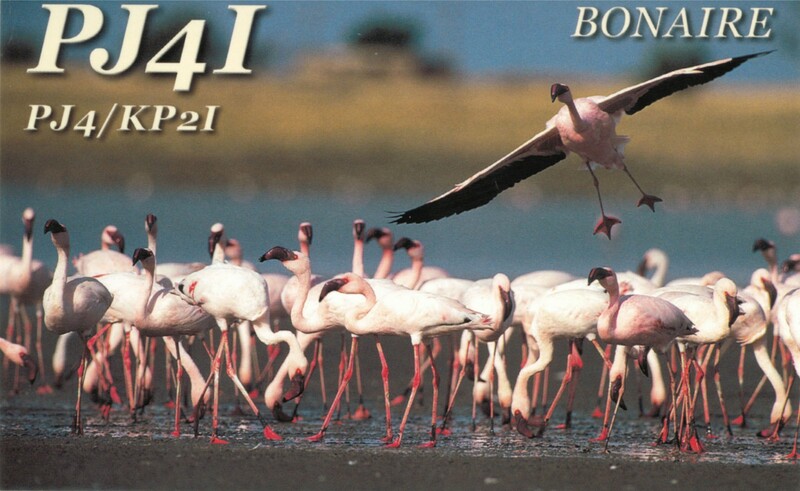 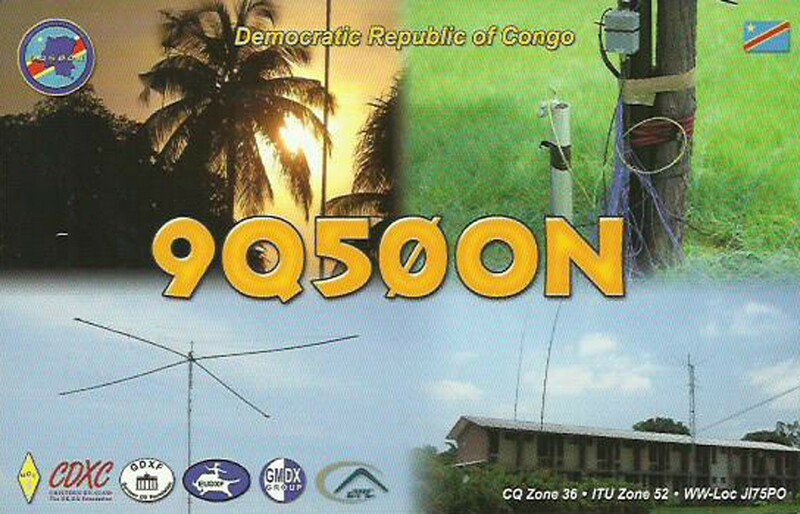 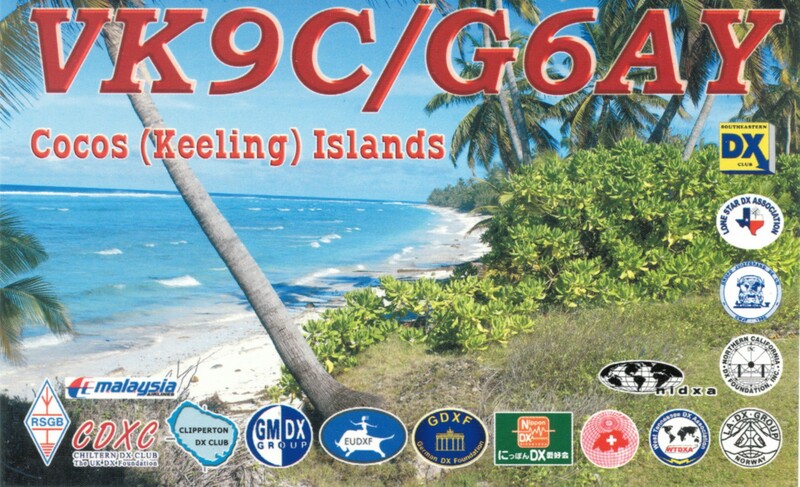 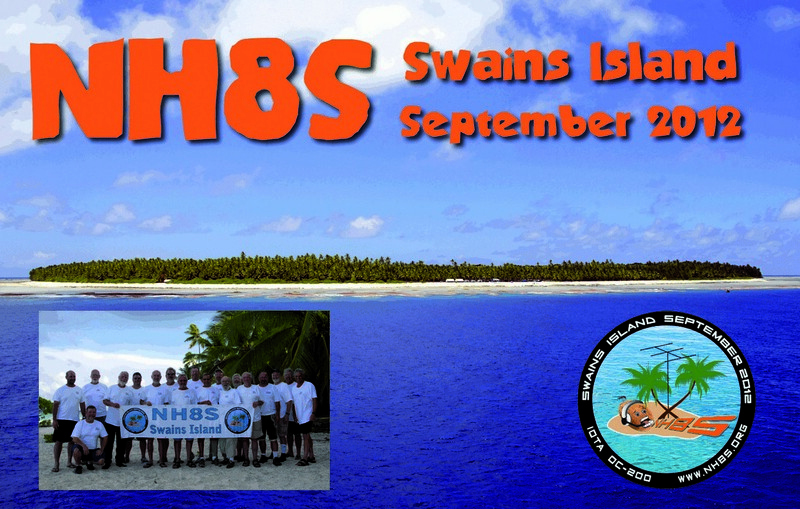 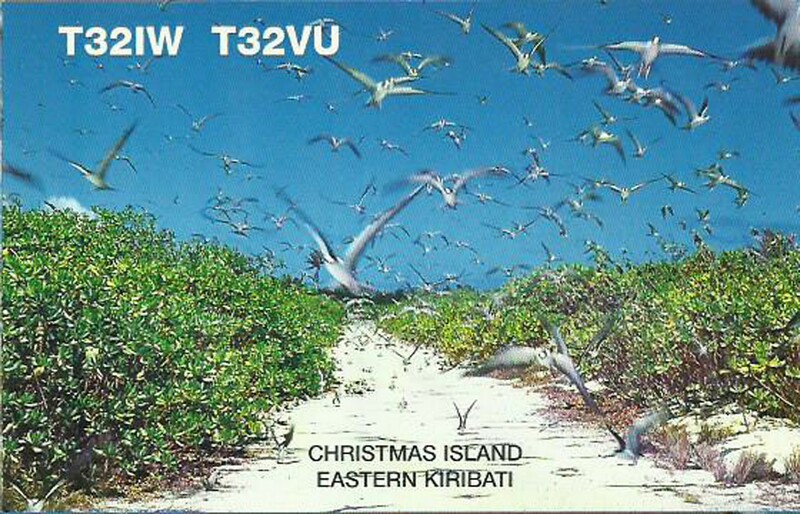 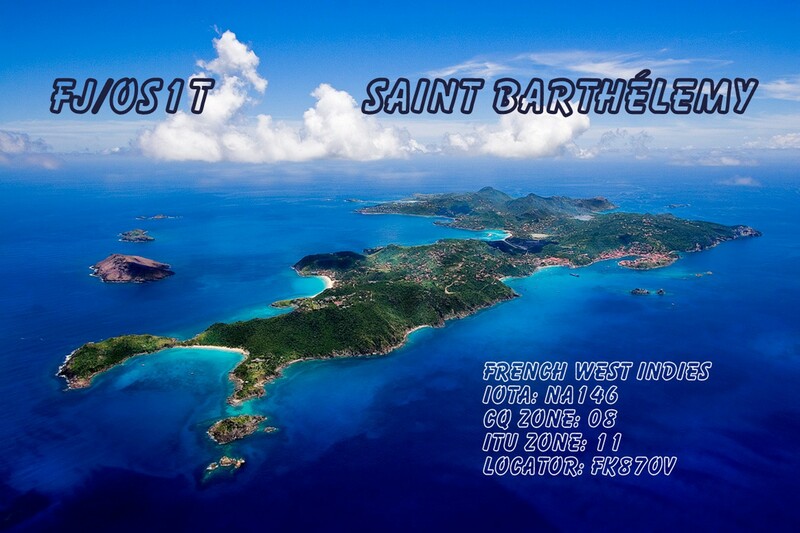 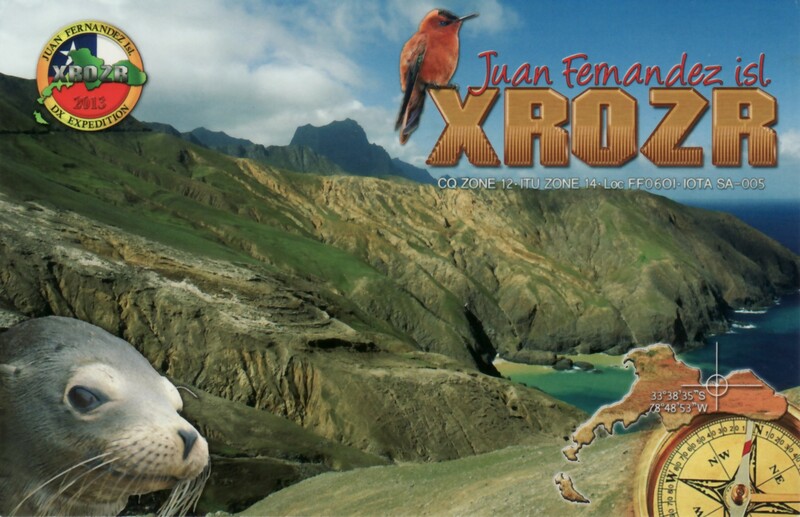 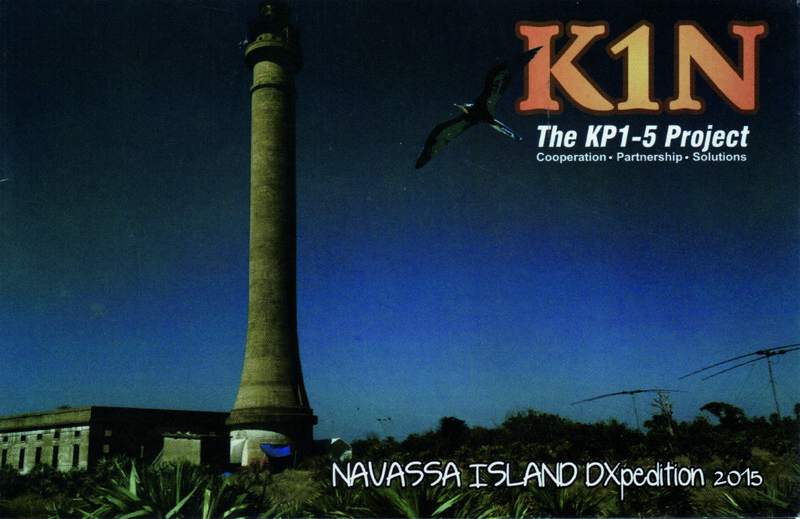 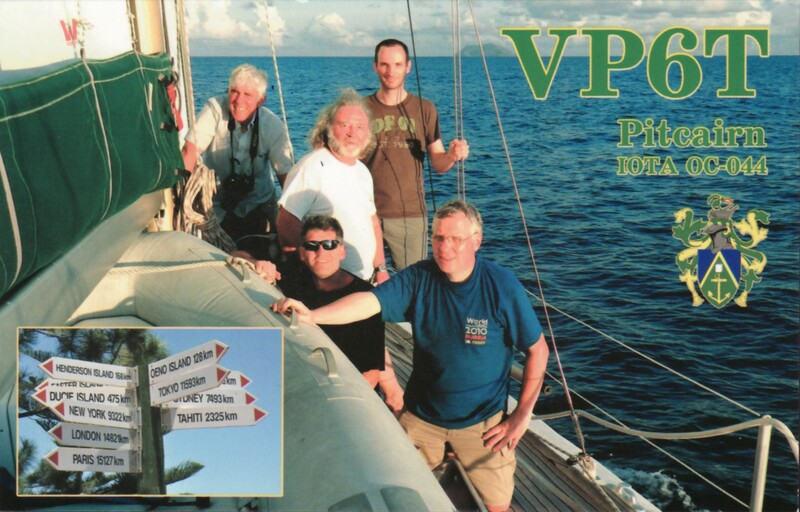 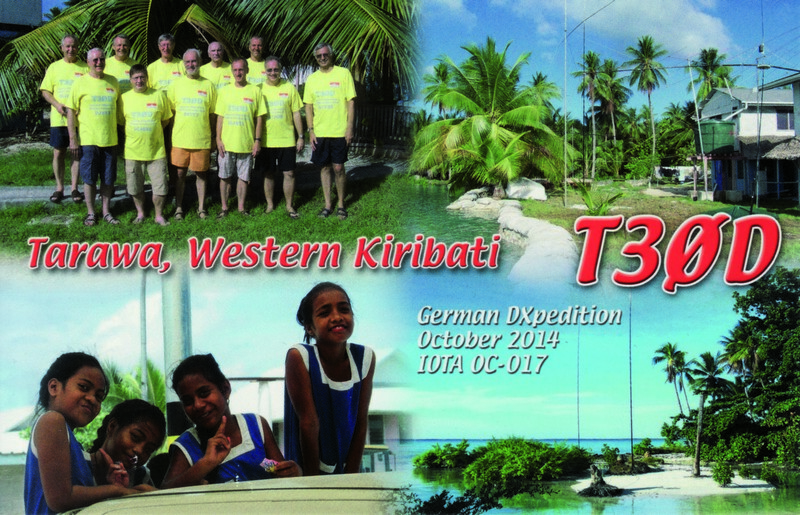 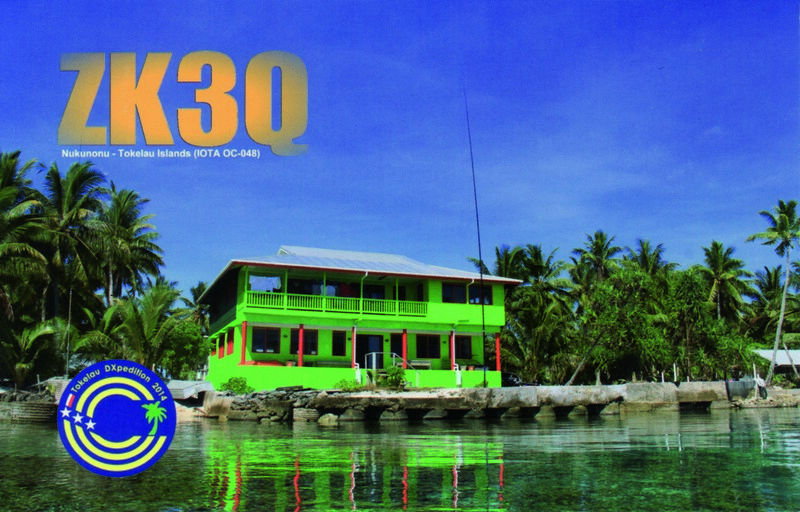 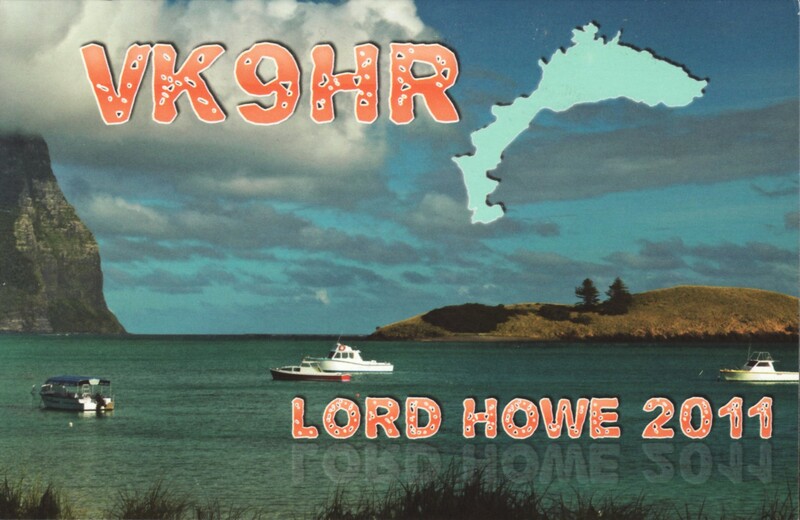 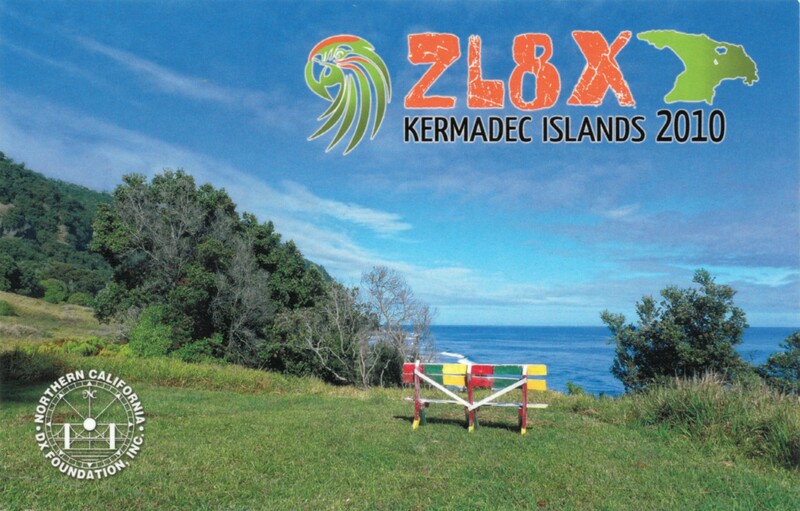 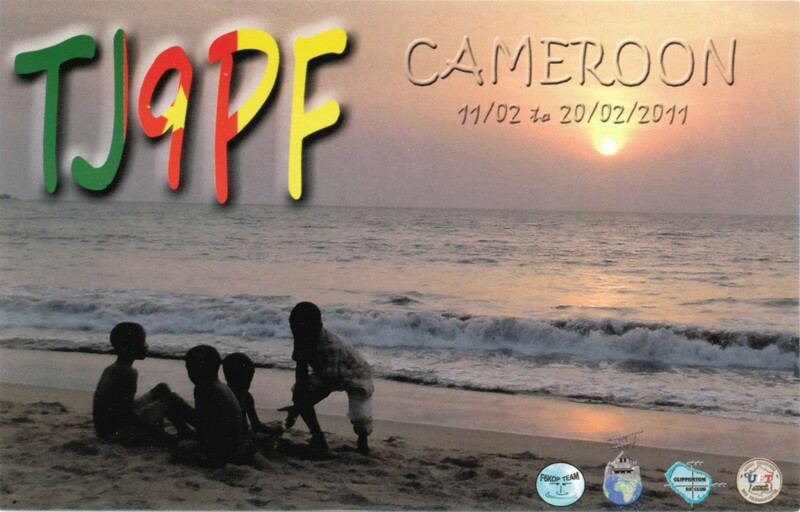 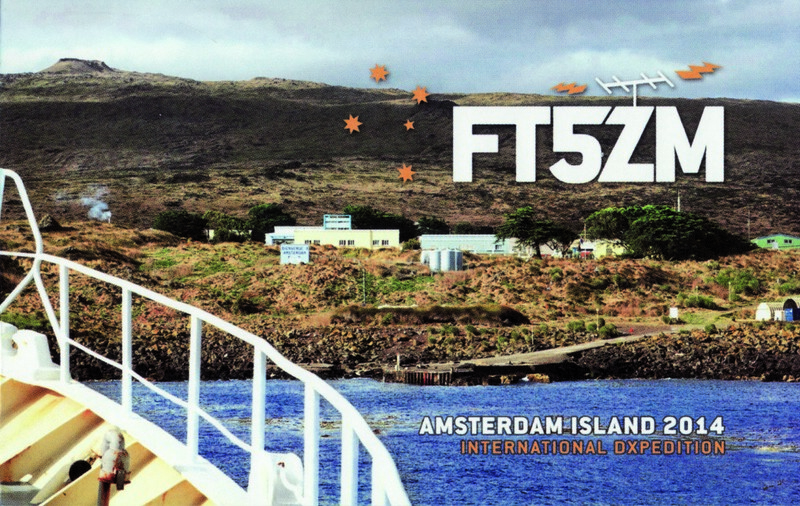 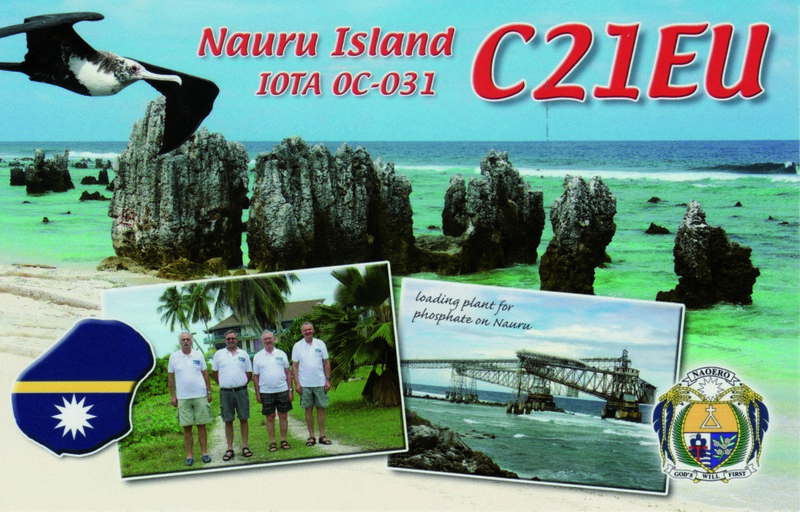 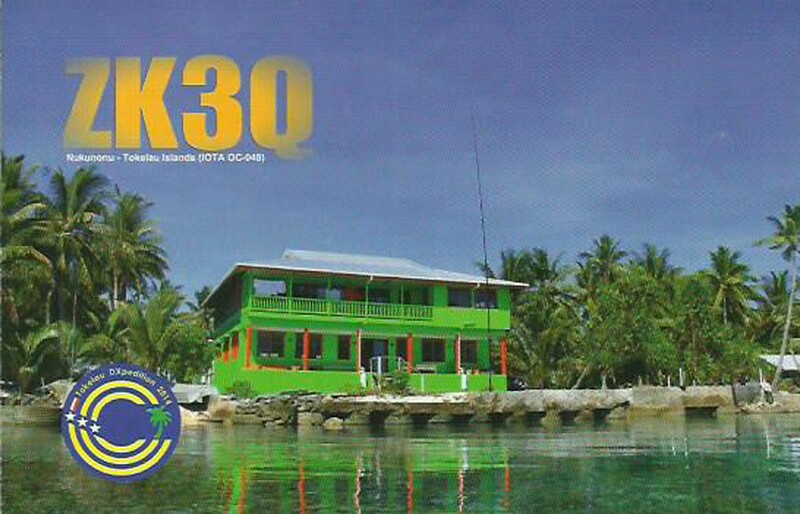 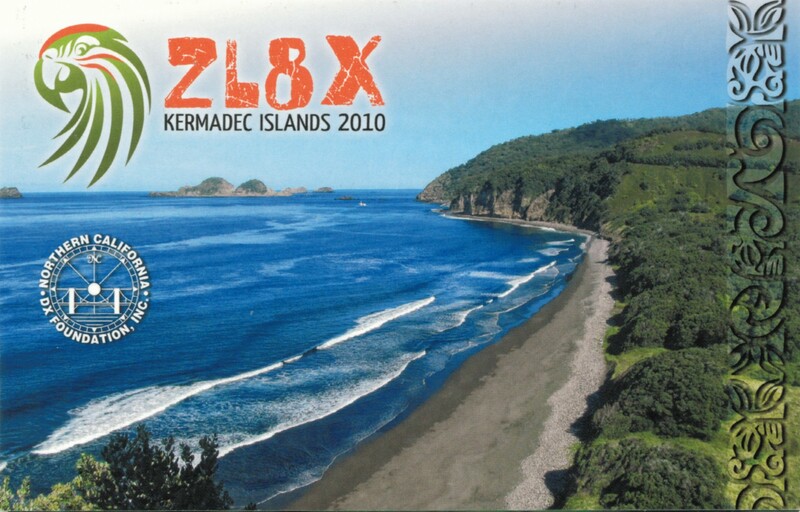 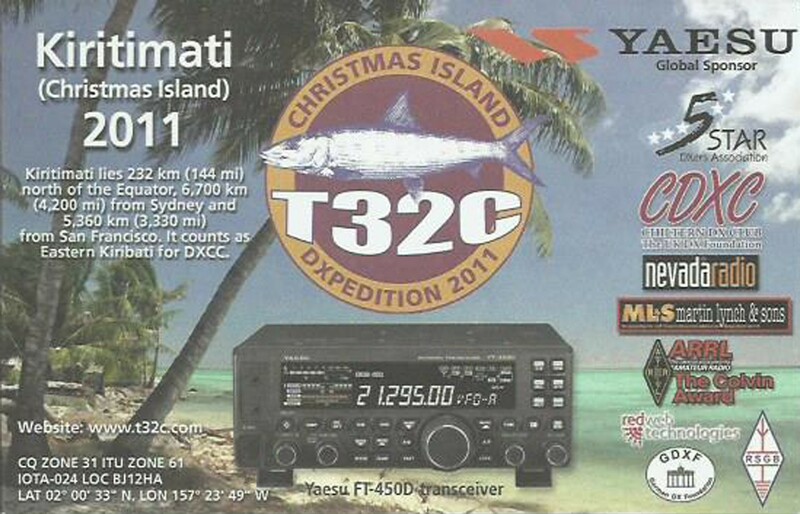 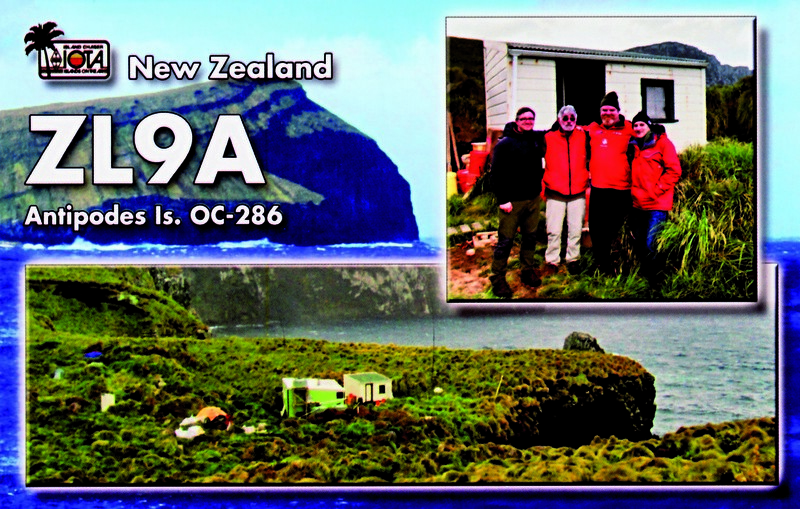 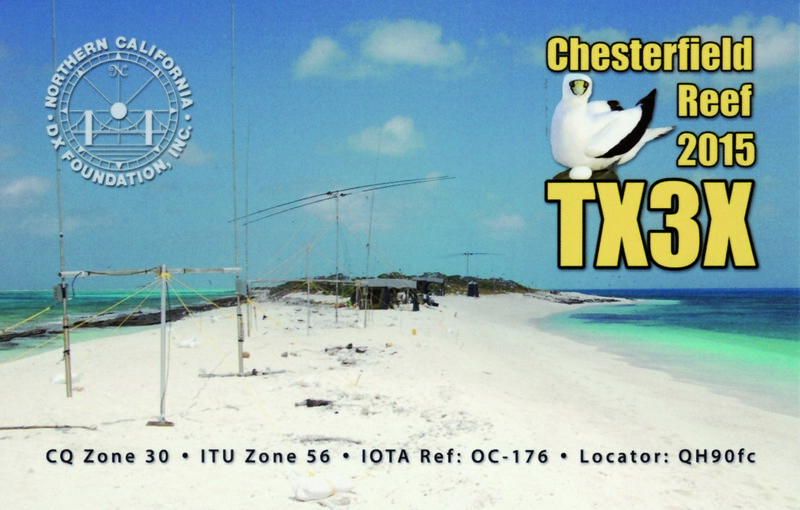 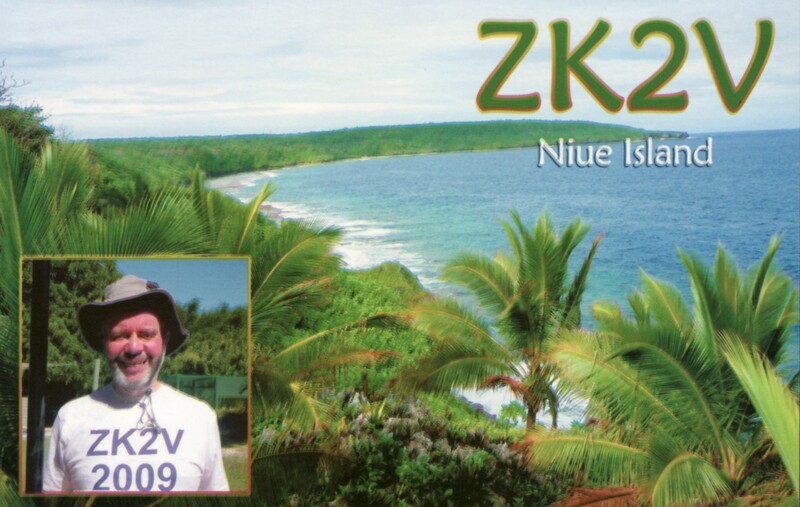 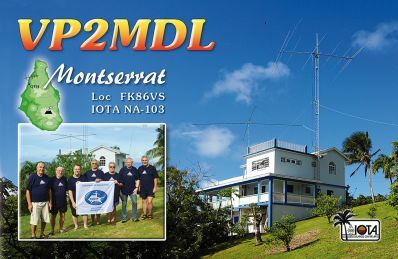 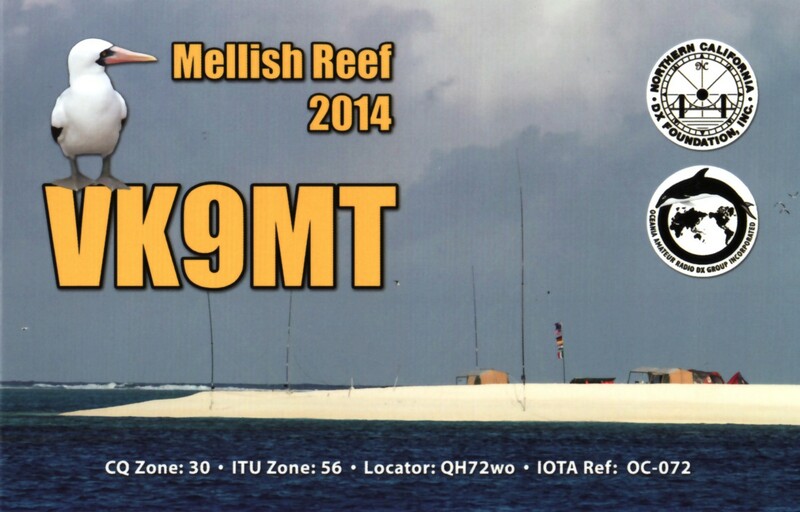 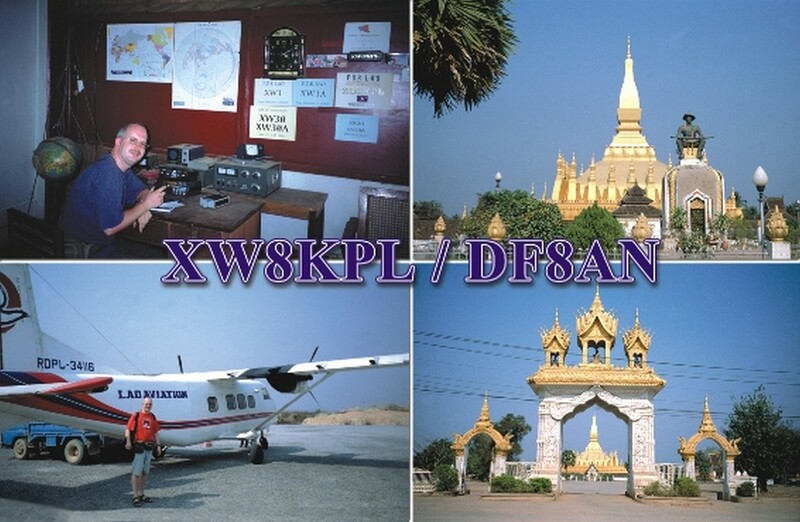 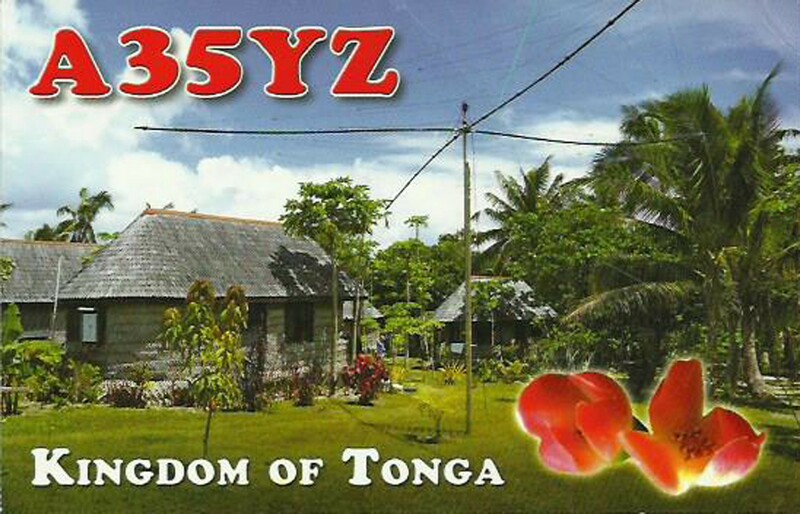 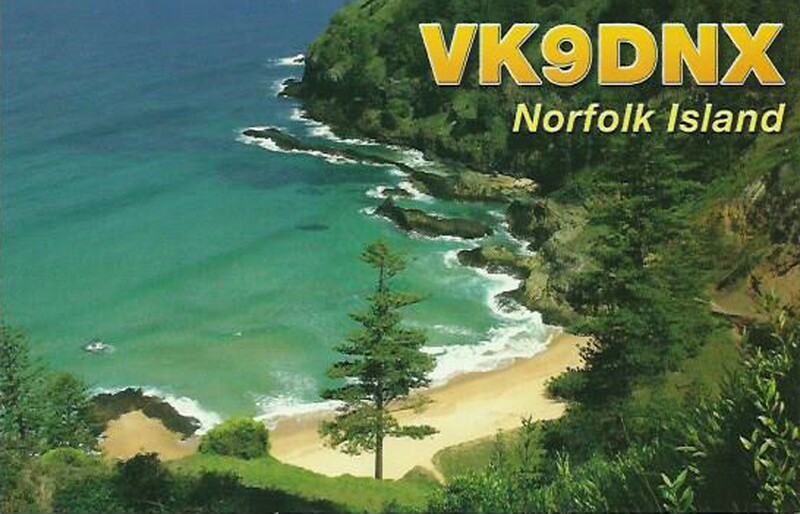 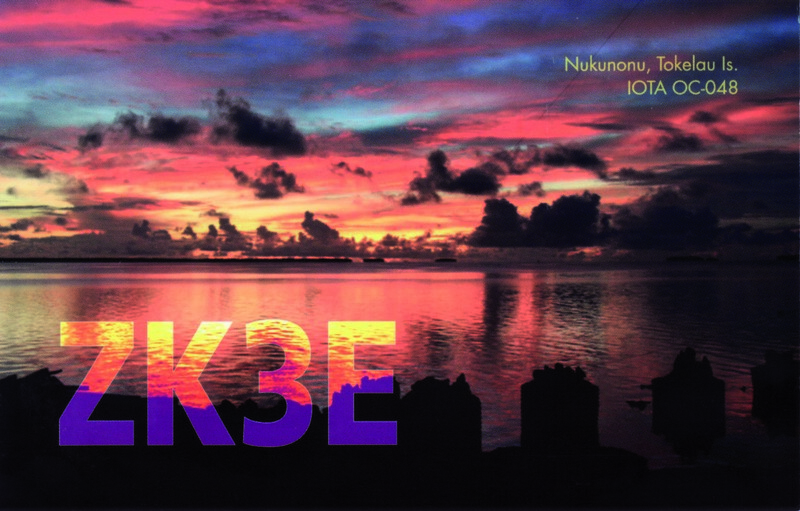 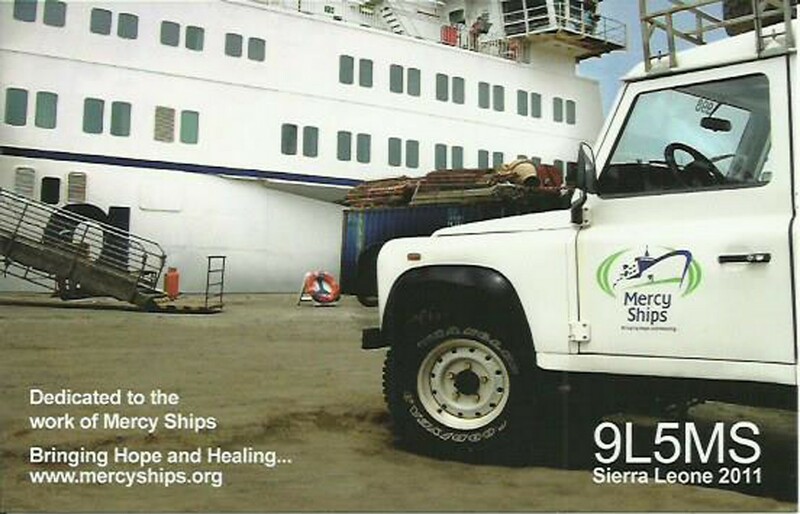 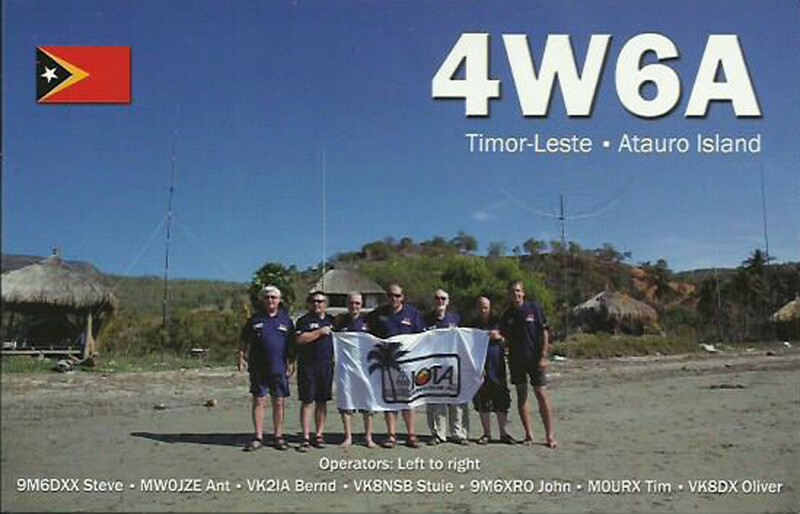 Despite the expectedly poor propagation towards EU, the short opening times and the very little chances to catch KH1 on the low bands the board of directors of the European DX Foundation decided to support the upcoming DXpedition to Baker Island. 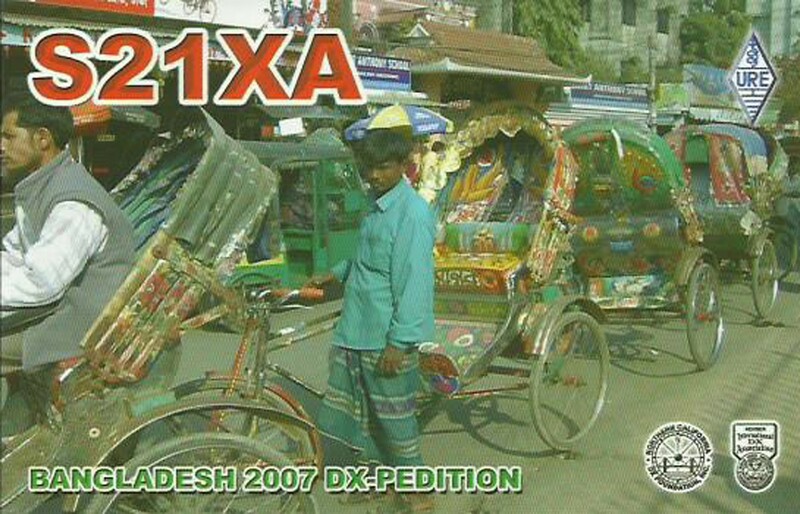 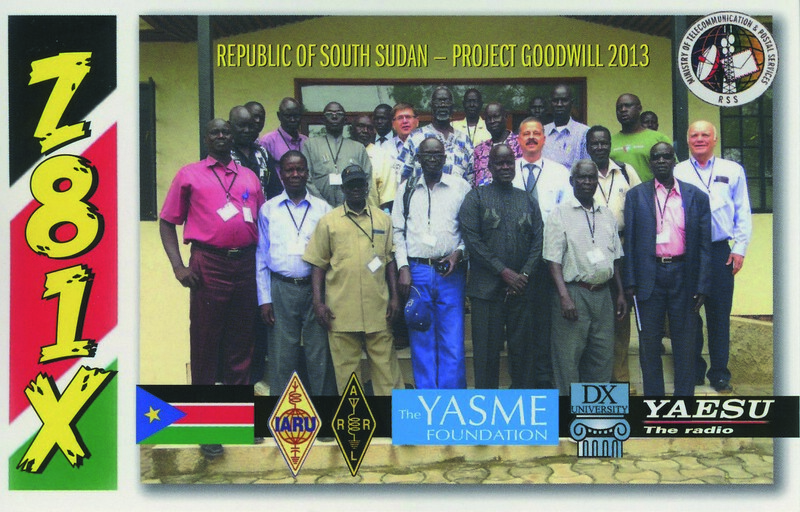 The board is confident the KH1 team will try to serve all and at least give a new one to as many DXers as possible. 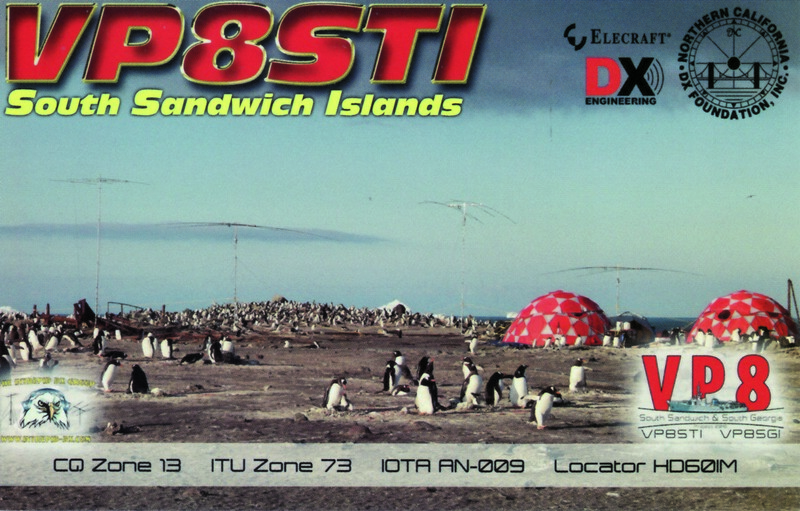 Baker Island is an uninhabited atoll located just north of the equator in the central Pacific Ocean about 3,090 km (1,920 mi) southwest of Honolulu. The island lies almost halfway between Hawaii and Australia. 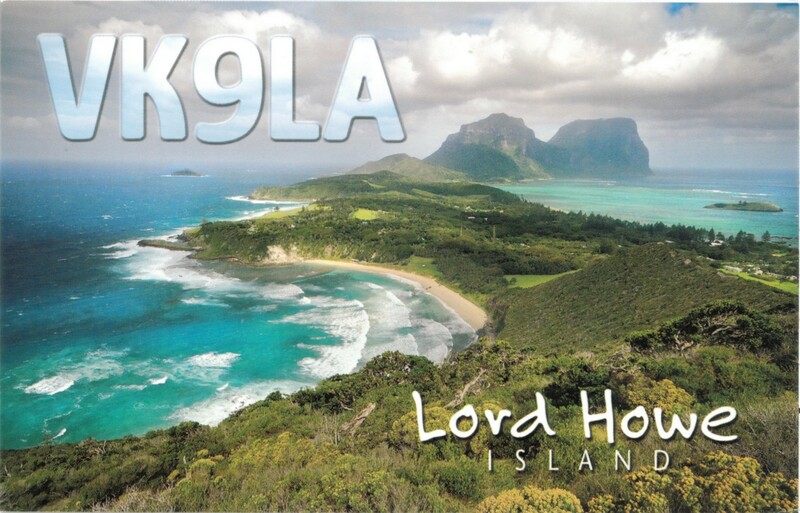 Its nearest neighbor is Howland Island, 42 mi (68 km) to the north-northwest; both have been territories of the United States since 1857, though the United Kingdom considered them part of the British Empire between 1897 and 1936. 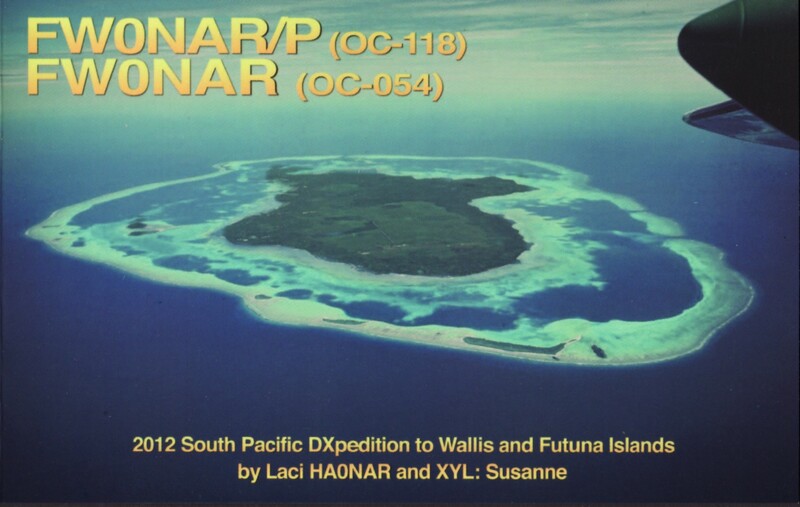 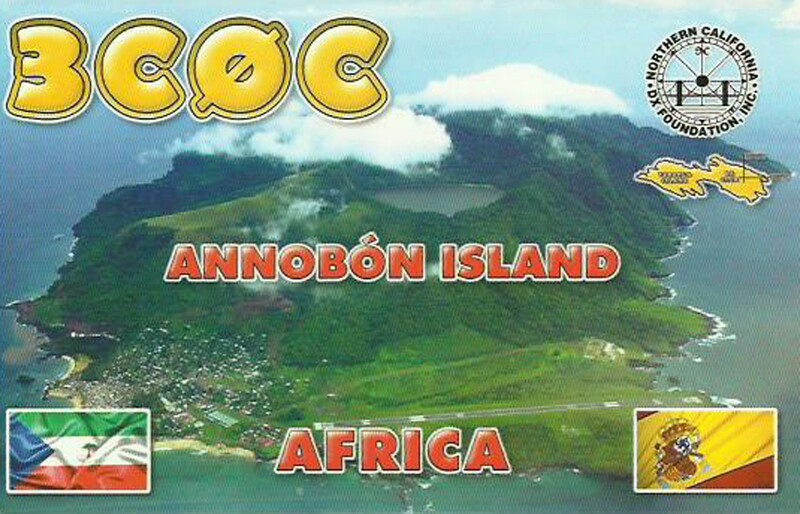 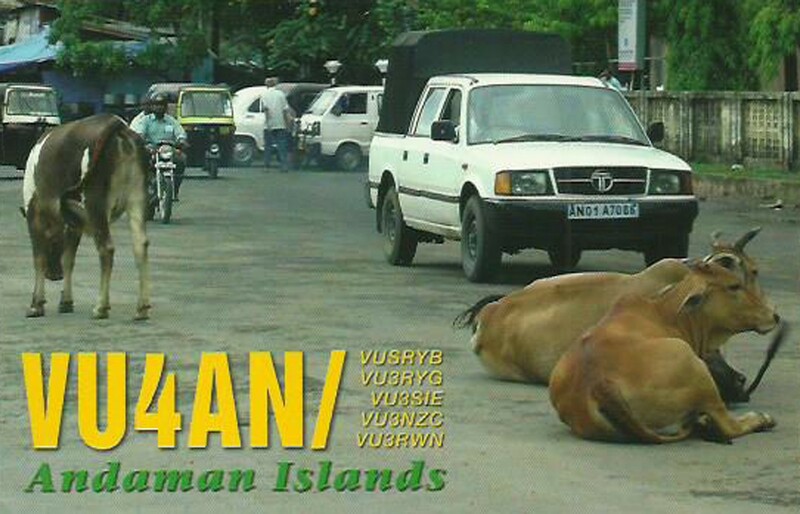 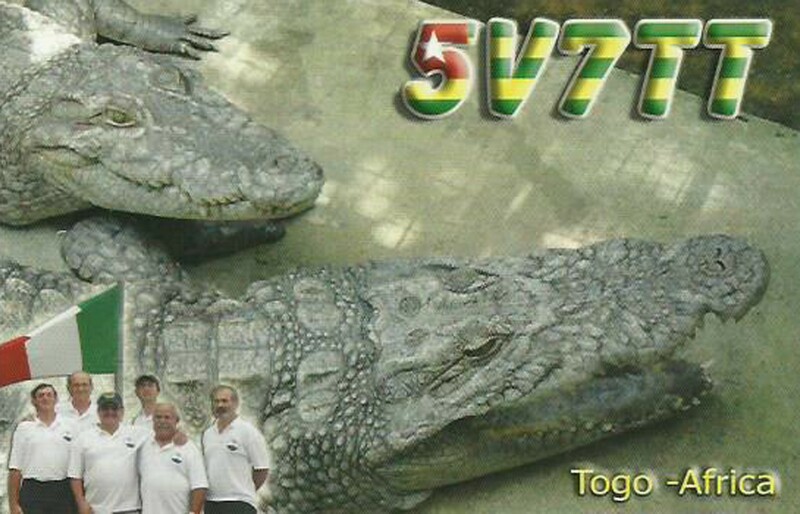 Located at 0°11′41″N 176°28′46″W, the island covers 2.1 km (0.81 sq mi), with 4.8 km (3.0 mi) of coastline. 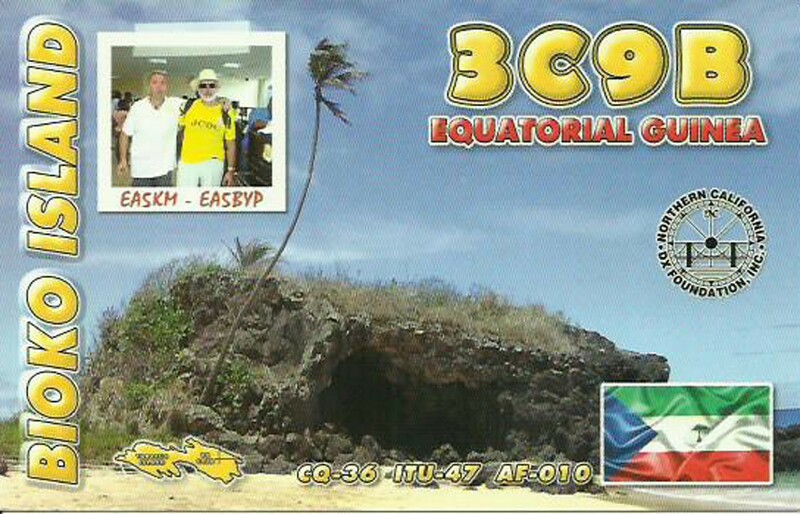 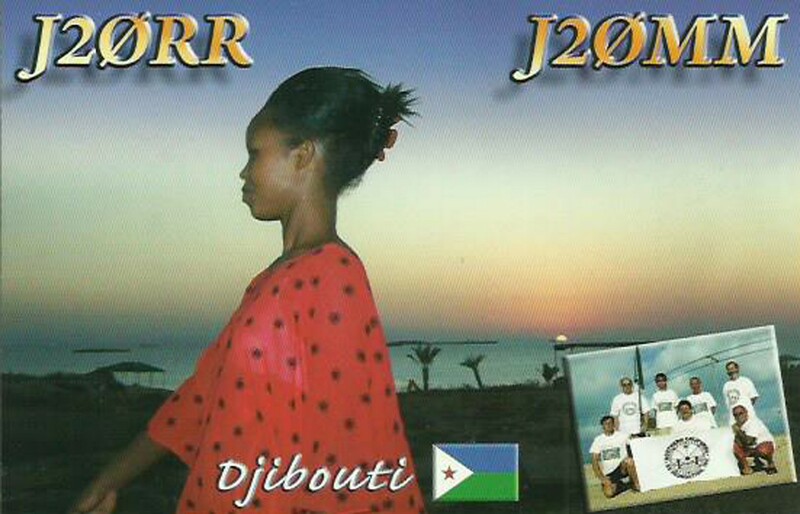 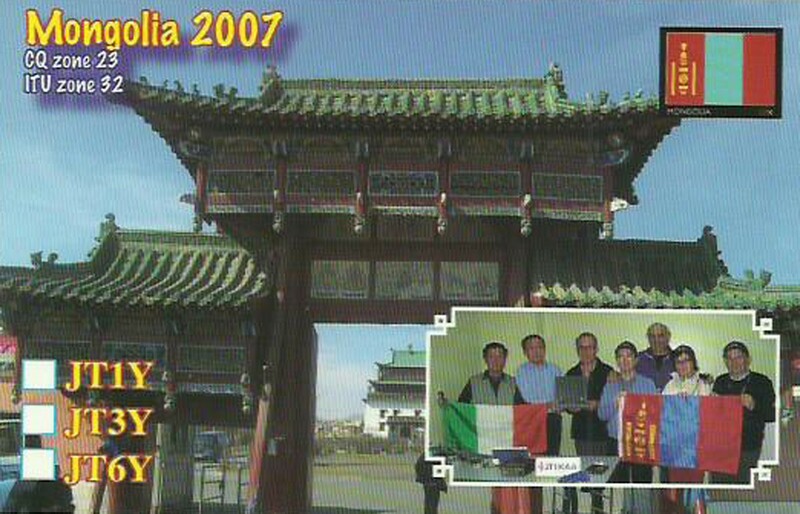 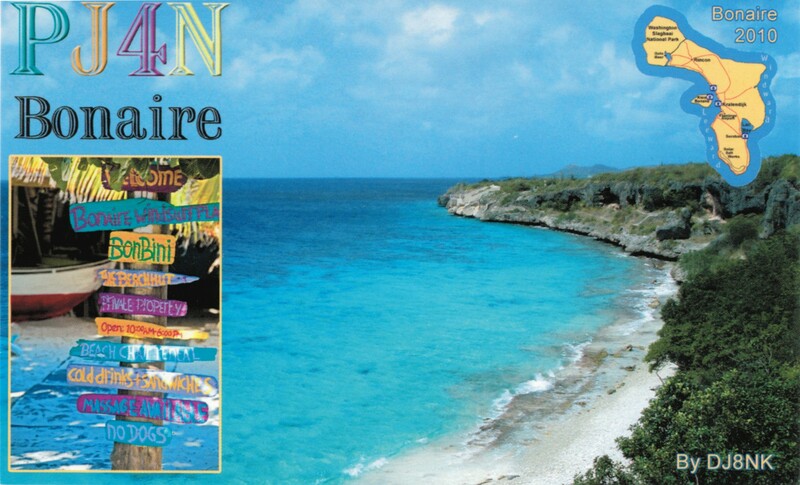 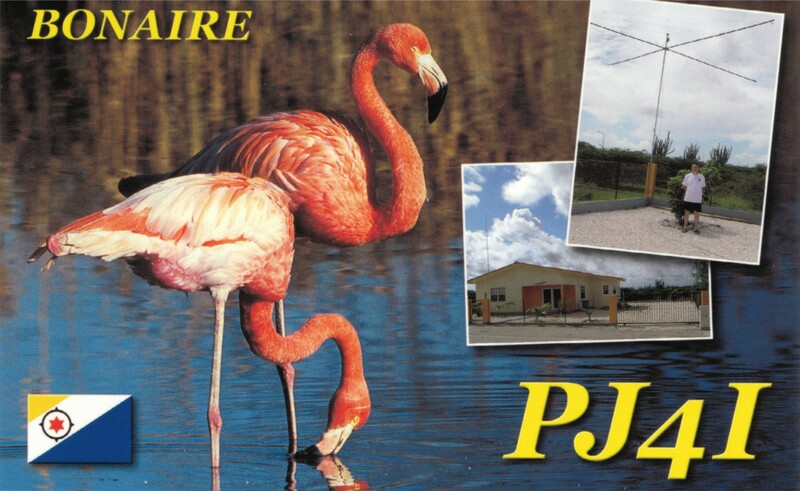 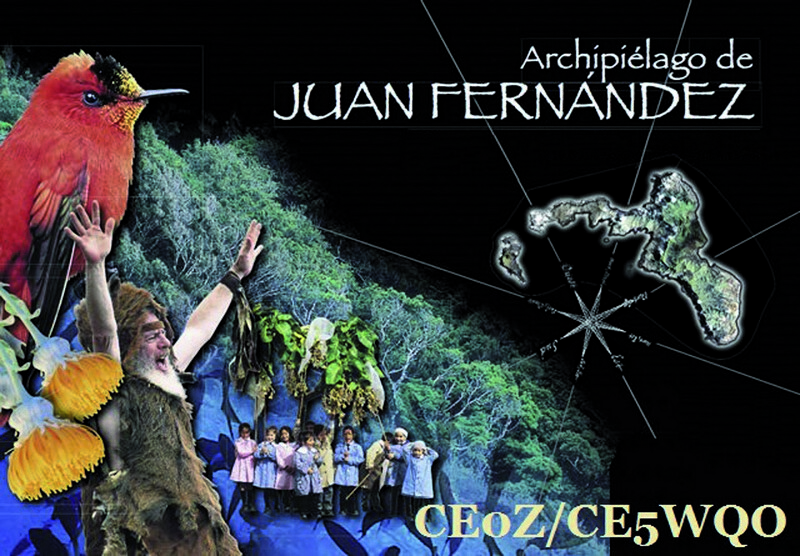 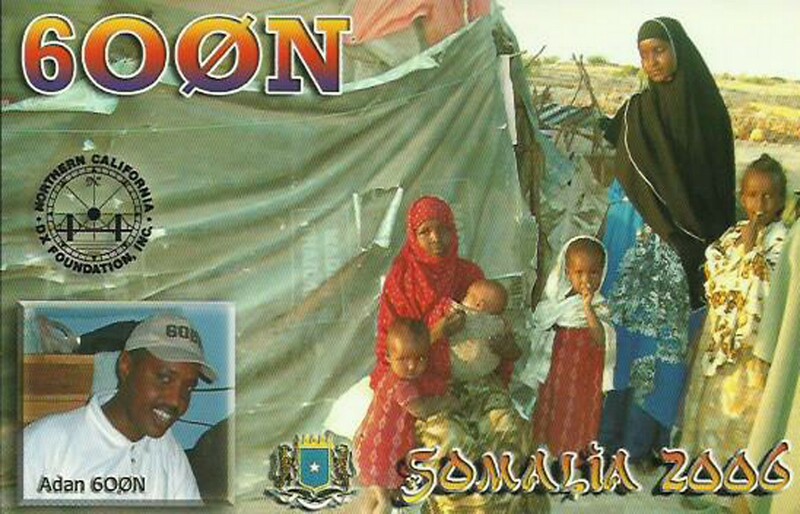 The climate is equatorial, with little rainfall, constant wind, and strong sunshine. 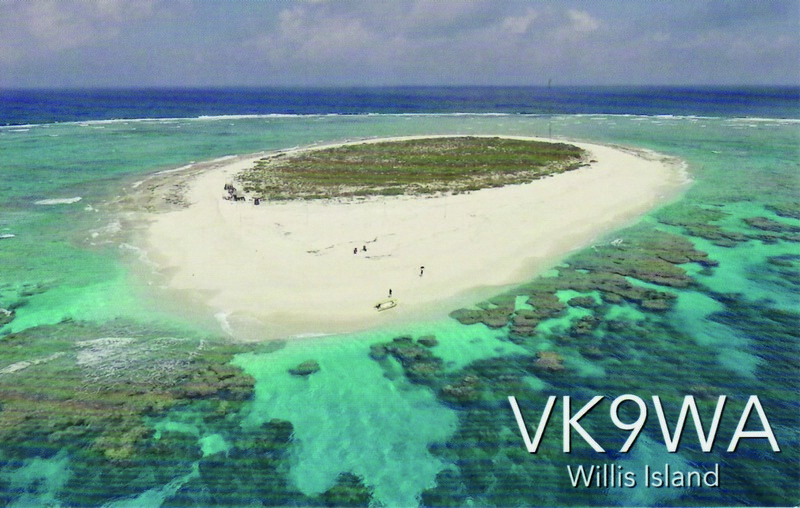 The terrain is low-lying and sandy: a coral island surrounded by a narrow fringing reef with a depressed central area devoid of a lagoon with its highest point being 8 m (26 ft) above sea level.